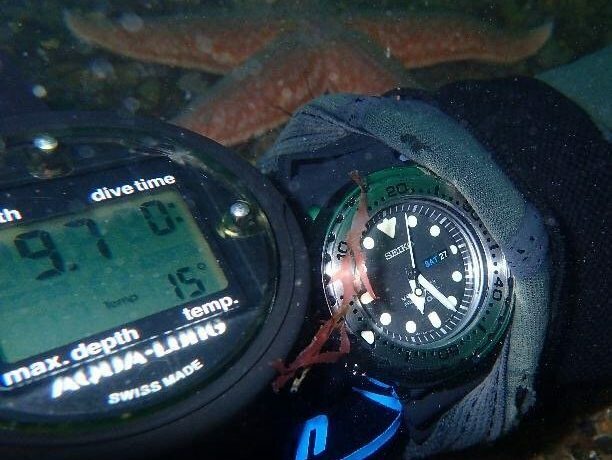 All our crystals are tested during development to fully meet the manufacturers OEM water resistance rating. As well as during development random sampling and test is conducted on incoming deliveries to ensure the highest confidence for what is the most important aspect of the crystal. 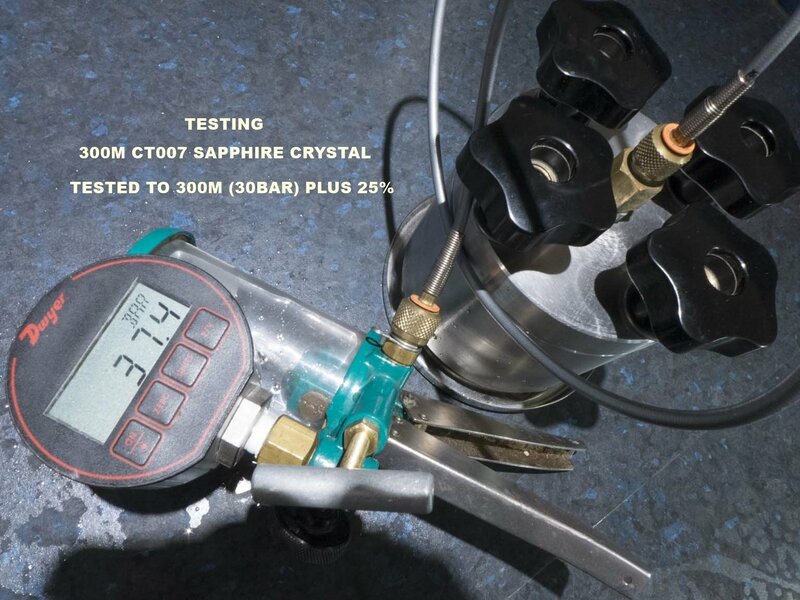 The photograph below shows recent testing of a Tuna 300M CT007 crystal tested to the full 300M Plus 25% that’s 375M – a full pass was recorded.